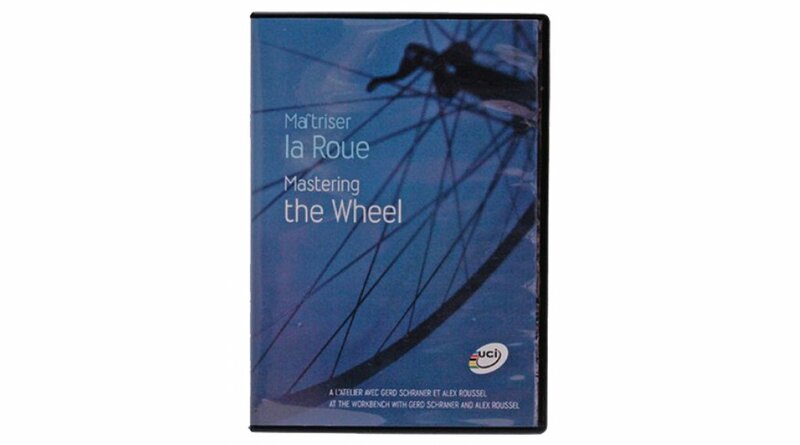 The visual work titled "Mastering the wheel" was produced by UCI in collaboration with the Swiss wheel specialist DT Swiss. Beginners and experts should be taught and trained step by step in the art of wheel construction. In 115 minutes a manual instruction for all work around the impeller for road, rail, MTB and BMX is demonstrated. The explanations are comprehensive, understandable and down to the smallest detail. Suitable for beginners as well as for professionals.